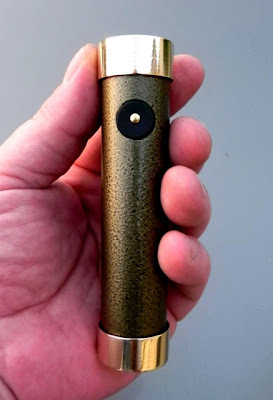 Vapormoon is running a 15% off sale on all their saber touch mods. These are built to last a lifetime. Completely made in the USA by hand. 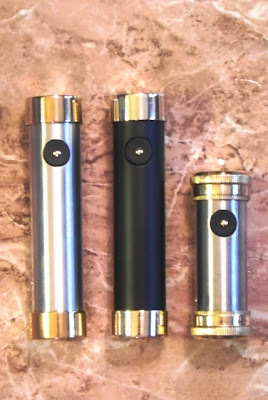 There are 3 different sizes, fixed, and variable voltage. There are 100’s of different options for customizing the look of your mod! – Fully Tested For 24hrs Prior To Shipping! 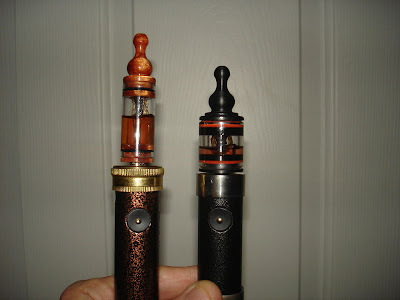 – 5v Regulated (uses 2- 16340 3.6v or 3.7v batteries) The regulator gives a steady 5v of vaping power.